Entries with tag urban . U-TEP reached a milestone recently with the integration of some 450 000 scenes from the US Landsat-8 mission acquired between 2013 and 2015. The 500 TB was reduced to about 25 TB thanks to the TimeScan processor developed by the DLR German Aerospace Center. The resulting TimeScan Landsat 2015 product is already available on the U-TEP geobrowser. U-TEP is one of six Thematic Exploitation Platforms developed by ESA to serve data user communities. These cloud-based platforms provide an online environment to access information, processing tools and computing resources for collaboration. 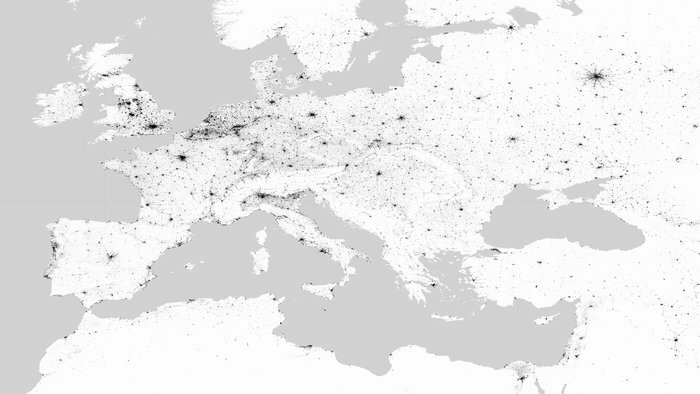 TEPs allow knowledge to be extracted from large environmental datasets produced through Europe's Copernicus programme and other Earth observation satellites.